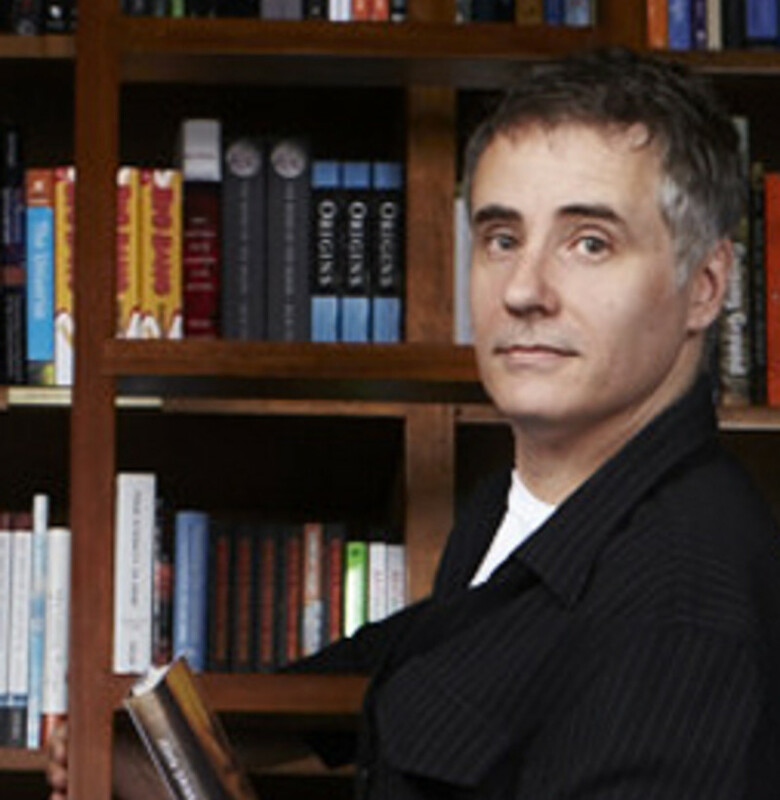 Warren Bonett owns science-based bookshop Embiggen Books on Queensland’s Sunshine Coast. He has been working for several years to increase scientific literacy in the community as a public speaker, blogger, and organiser of public science events. 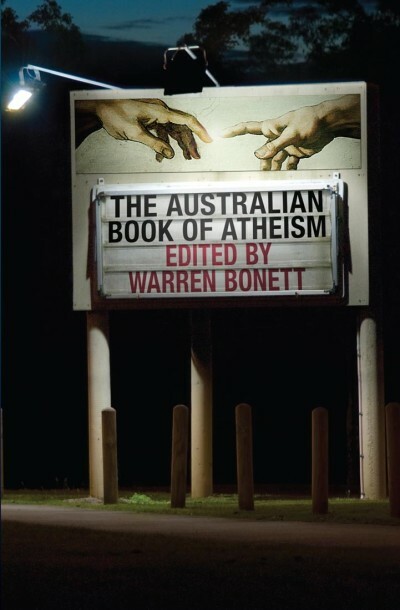 He is an active member of the Atheist Foundation of Australia, the Humanist Society of Queensland, the Australian Skeptics, and the Rationalist Society of Australia.